Making an impression can make the difference between success and failure. The ability to present either a prospective business partner or investor with a document or product that is professionally designed and of the very highest quality will either seal the deal or do a lot of the hard work for you. 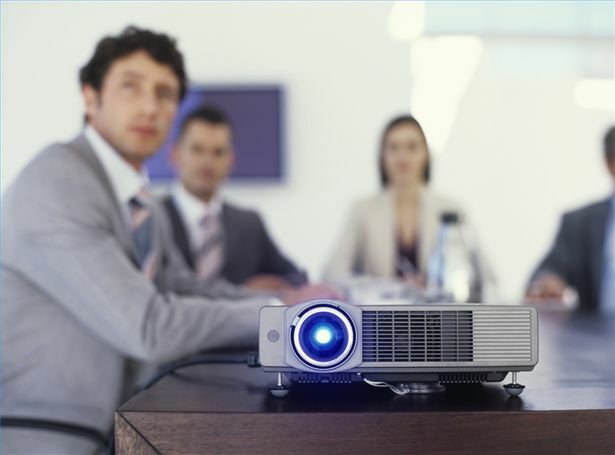 So many times people go into business meetings in an attempt to seal investment or new business and leave empty handed with the quality of their presentation often to blame. With new business proving to be vital for companies in order to continue trading and expanding, the time has come when only the best will do. After all, more and more people are looking to seal the same contracts as you are and if you can find a method of standing out from the crowd, aside from your professionalism, the quality of your pitch and a list of high-flying client case studies then you’ve got a foot in the door. When it comes to making these presentations, the traditional methods of printing off a few pages using your office printer with branded pages and a slightly more fancy cover page are a thing of the past – well, they are if you want to succeed. Nowadays it pays to invest in the very best technologies available, with firms such as Upper Case Design & Printing Cork offering to do all of your promotional work for you, so all you have to worry about is saying the right thing in the boardroom. These services can be a huge weight off the mind of those going into the meeting, especially with so much on the line financially in difficult time for businesses of all sizes and all industries. If you can get someone to create high quality designs and marketing campaigns for you, like the graphics on your company website – which is often the first port of call for a lot of business partners and clients who may be considering working with your firm – or creating a DVD documenting some of your finest campaigns, even showing how you go about your business; then you’ve done a lot of the hard work in an exciting way that is likely to really engage with your VIP-audience, as that is how they should be viewed. People looking to invest their time or money into your business want to be presented with professional-standard information and resources from professional people. You cannot take your business to the next level without going the extra mile yourselves and that involves investment in the latest technologies. Times are changing and we are now in a world of tablet computers and DVDs as opposed to ring binders and cassettes and businesses need to adapt. A pitch cannot be won without making an impression and the best way to do this is to show that you’ve put the time, effort and money into acquiring the money or business of the people you’re meeting. Matt Rawlings is a UK-based writer with a real passion for all things gadget related. Whether it's a new laptop, the latest all-singing all-dancing smartphone or just an exciting upgrade, Matt's all over it! With the businesses getting competitive good presentation is indeed very important. As a start-up we frequently work with investors and it’s amazing how much works goes into preparing presentation you seem to think wont take an hour.